Nebulae belong to the deep-sky objects that are especially wonderful to see. A nebula, however, can be a multi-faceted object, with many different types. Nebulae can come out of various events. 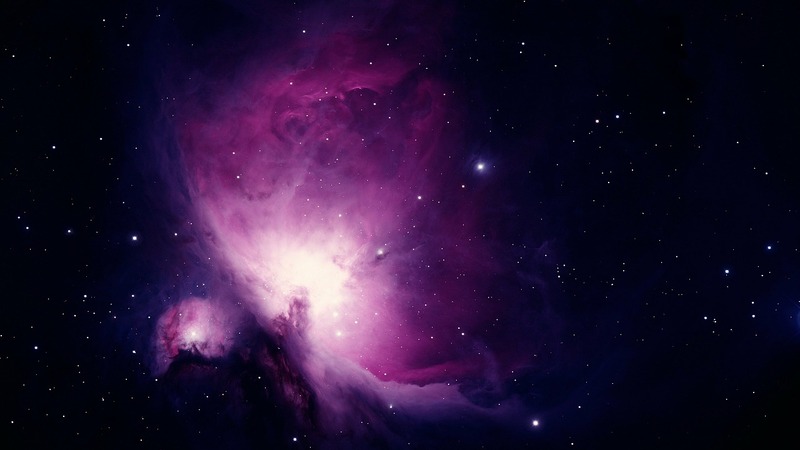 The Orion Nebula, for example, is a place where stars are born. Even dying stars create a ring nebula of sorts. Some nebulae gleam from inside out, while others are lit by neighboring stars. Emission Nebula is one that utilizes the energy of neighboring, young and very hot stars. With this energy, the nebula is illuminated and reflects the light from its neighbors. Planetary Nebula have nothing, despite the name, to do with planets. Such nebulae are a form of emission nebulae and are made of dust and gas, which are illuminated by the hot stars in the vicinity. These stars are not so young as with emission nebulae, and rather are quite old. These nebulae can be viewed with a strong telescope and are then well worth a look. Reflection Nebula are likewise illuminated by neighboring stars, reflecting only the light from its neighbors and not of its own. The stars of reflection nebulae are not nearly as hot, and as a result do not lend their light to the nebulae. Supernova Remnants are likewise a type of nebula. Following the explosion of a star, a mixture of gases remain, which are propelled through the depths of space. Such a nebula is well worth the effort, especially for photographers wanting to capture such rare colors and structures. Dark Nebula or Absorption Nebula are not visible, but are identified as shadows or silhouettes when obstructing light behind them. One example of such a color-disrupting nebula is the Horsehead Nebula, which from our perspective creates quite an interesting shape.